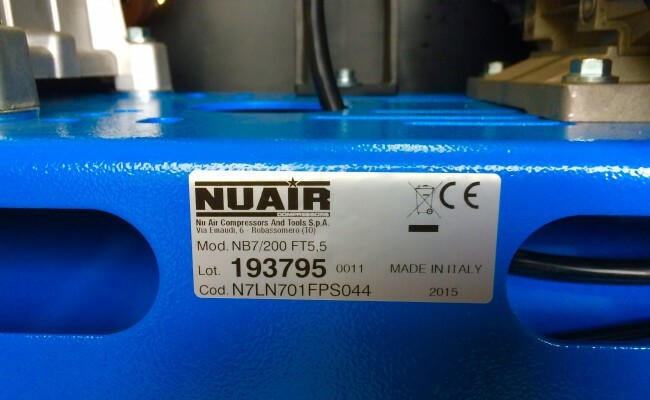 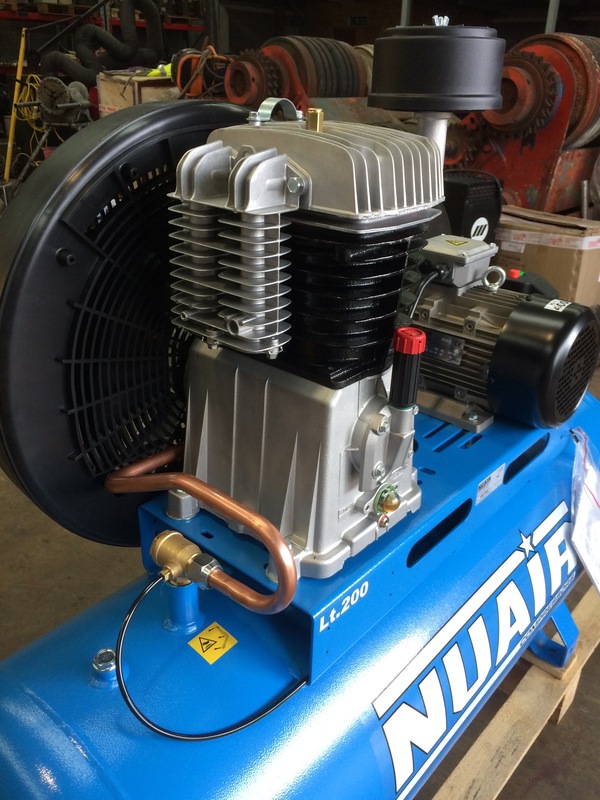 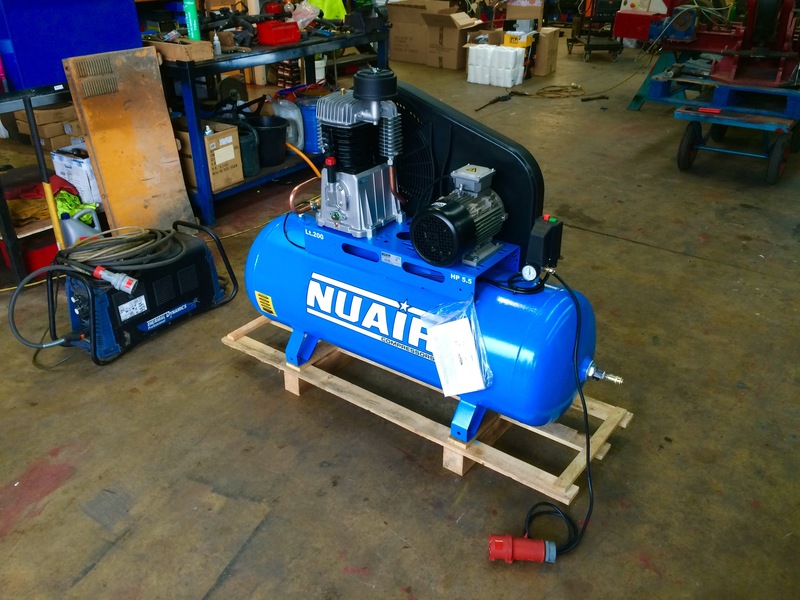 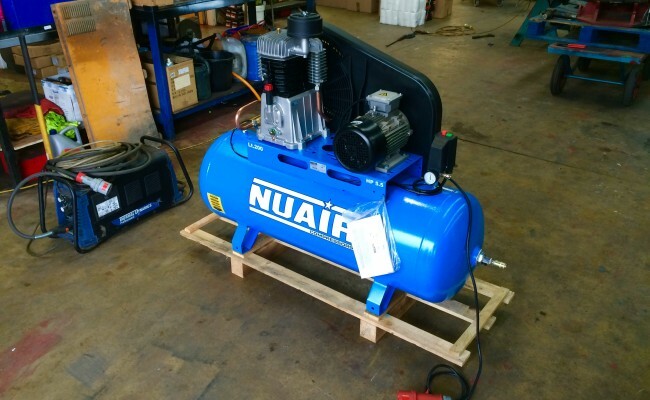 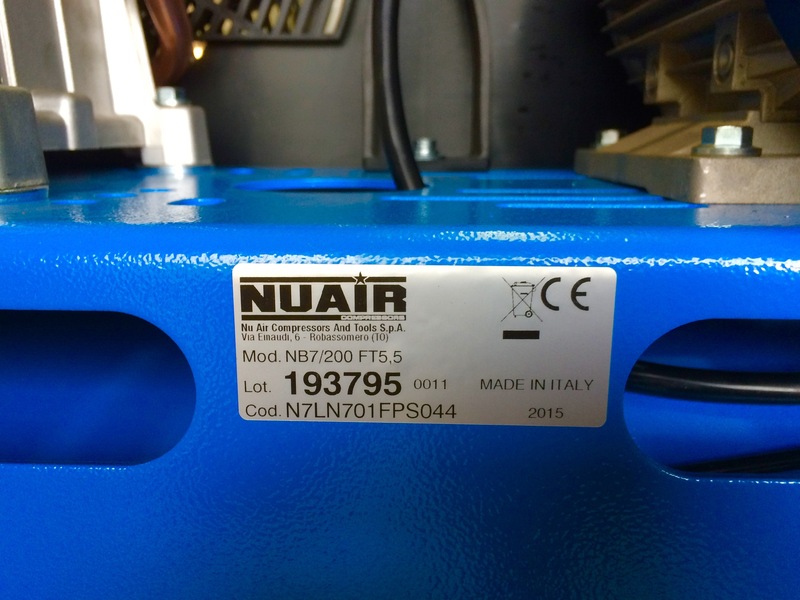 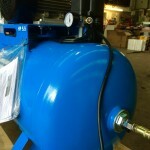 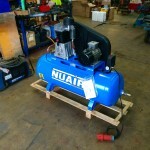 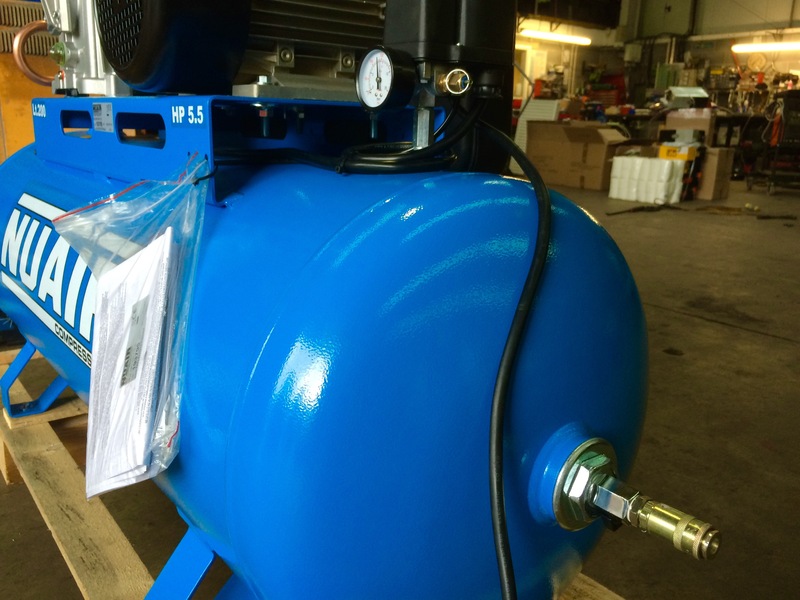 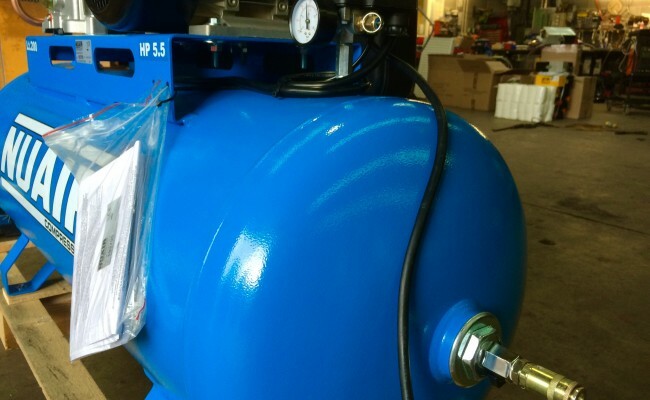 These excellent made 200 ltr compressors are ideal for providing compressed air to plasma cutters and our air arc gouging hire machines as seen in the photos, spray painting booths, 3M fresh air fed painters helmet and countless other applications. 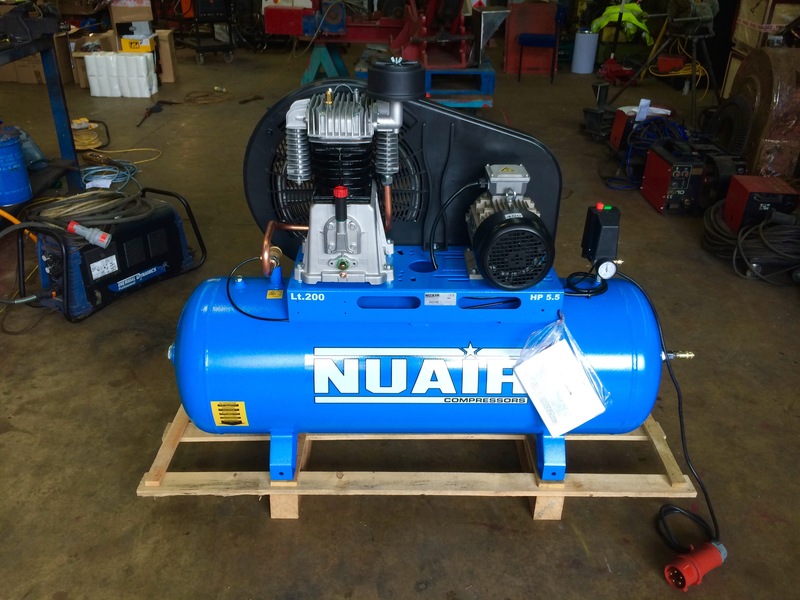 With it's 5.5 HP motor this NT7/200 FT 5.5 model can re-fill the 200 ltr tank quickly and is a very reliable industrial grade machine. 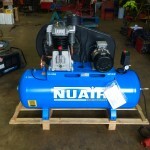 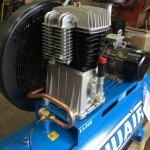 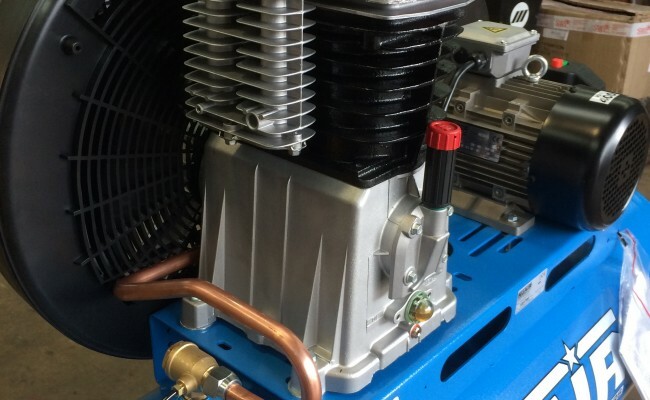 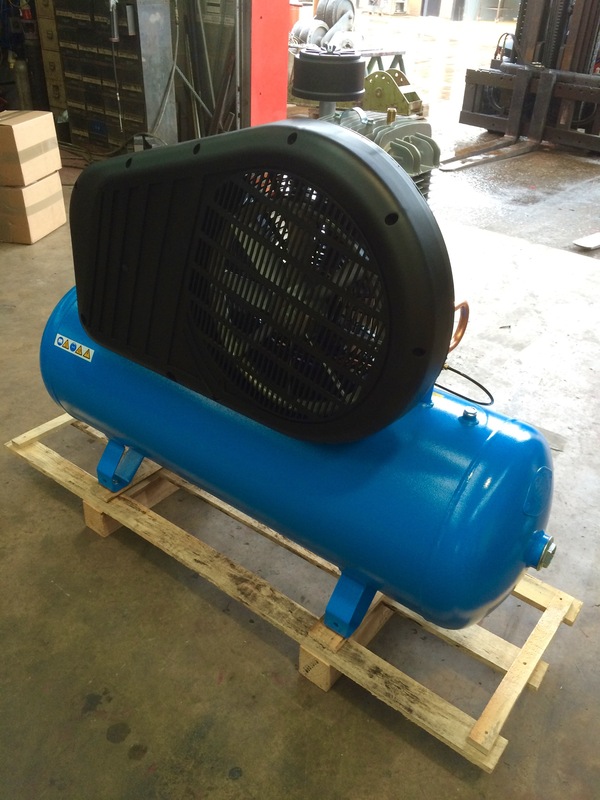 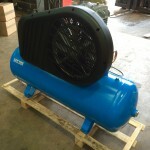 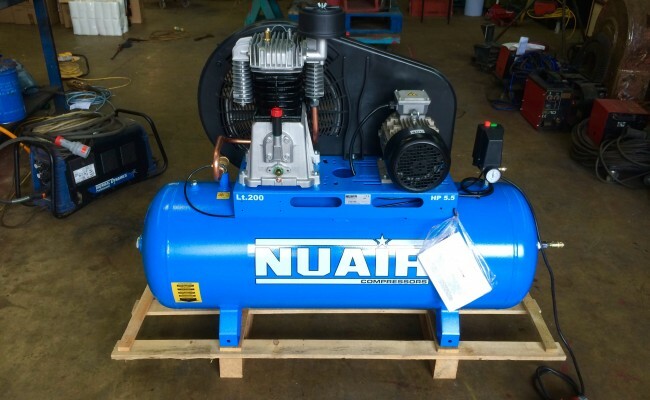 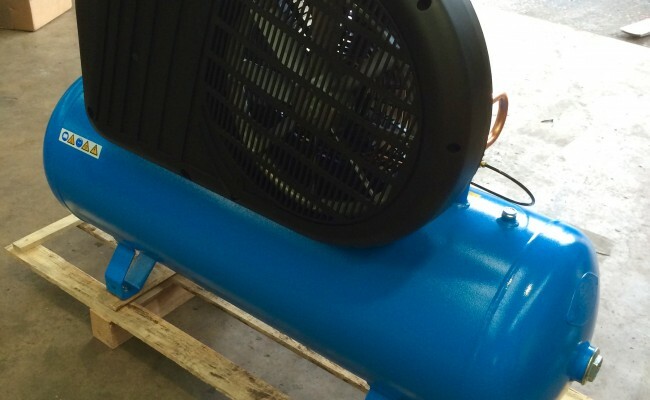 All compressor equipment including the 230V 3HP equivalent is usually kept in stock and available for hire or to buy, including any length air hose and other fittings. 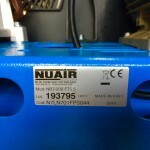 At the bottom of this page is the manufactures specifications.